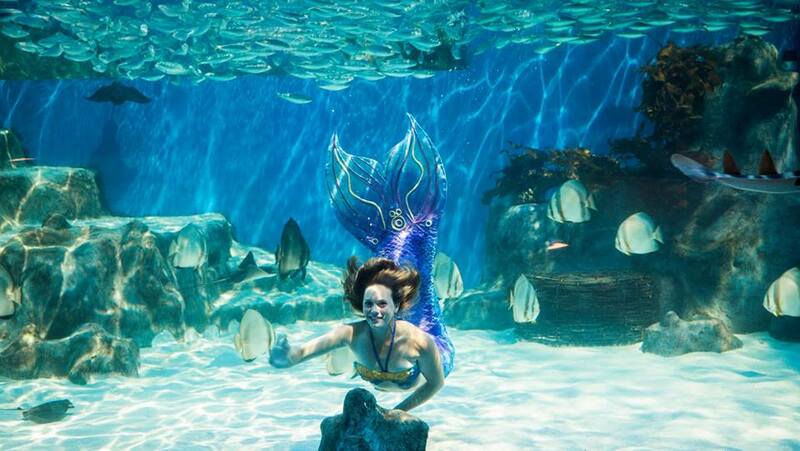 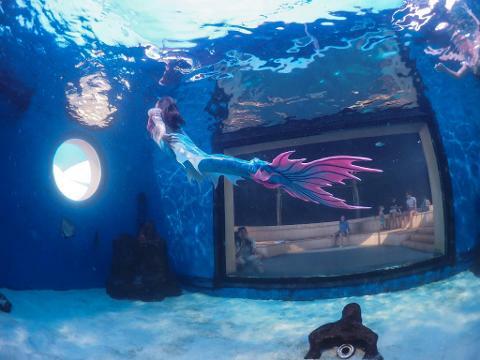 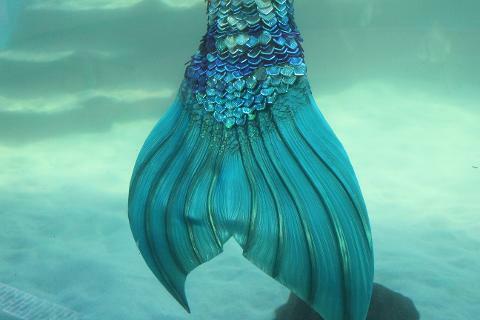 Mer-jestic Mermaids will be back in the warm waters of AQWA this January! 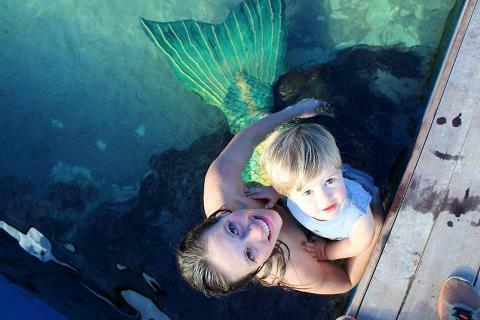 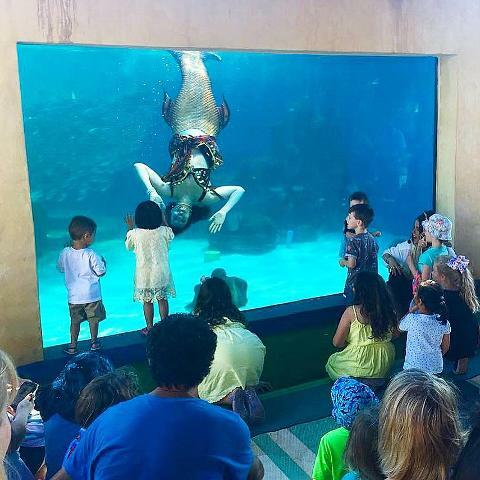 Be enchanted with the swimming mermaids in The Marina while getting your mermaid makeup done and Pirate Pete will entertain the kids with his antics. 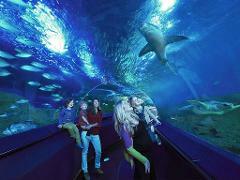 This is a FREE event with no additional costs other than normal general admission fees. 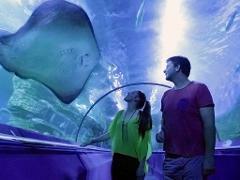 Annual membership pass holders are FREE!